This little lady was not interested in laying down with baby for a picture together at their newborn photo shoot. Not all children feel comfortable with this and that’s ok!! We have plenty of other ways to incorporate your toddler into the session in ways that feel comfortable for them. This is a classic example of doing just that. Big sister was ok with to sitting next to the baby and even giving him a kiss. These pictures turned out great and you’d never know she wasn’t keen to take part in all of the picture options that we presented. 😉 As is common with most of my toddlers, she was more than happy to be held by mom and dad for pictures. 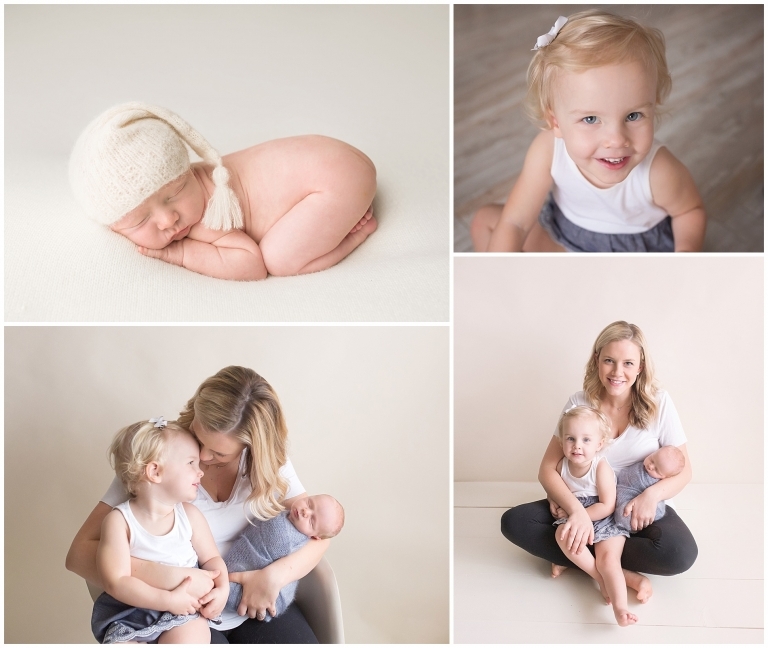 I would love to photograph your baby and family and capture this incredible time in your lives! 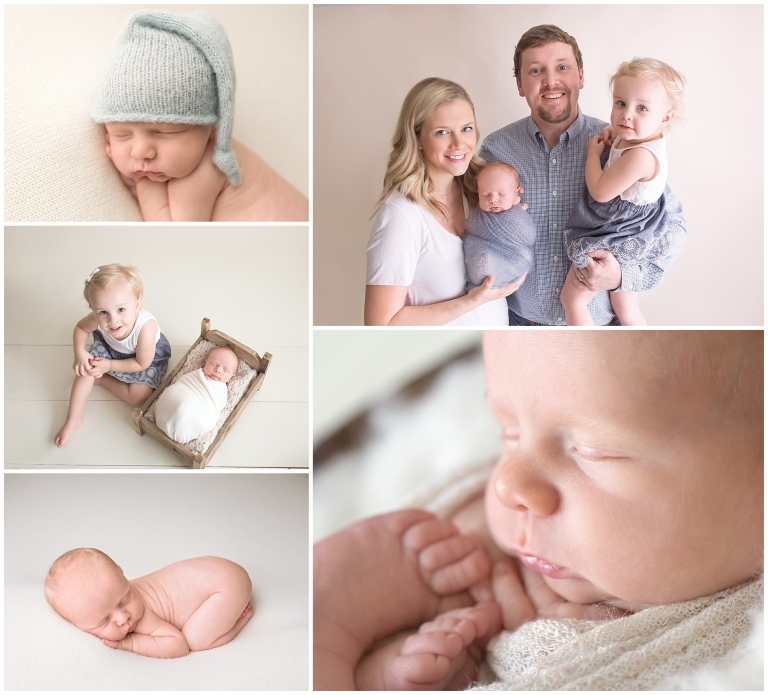 If you’re interested in learning more about my sessions or if you have any questions about newborn photography in general, please feel free to reach out to me via my contact page or through email. I’m happy to help!